Alastair Greene’s musical journey has been anything but traditional. His combination of Blues, Southern Rock, and Jam Band sensibilities has been thrilling audiences for nearly two decades. 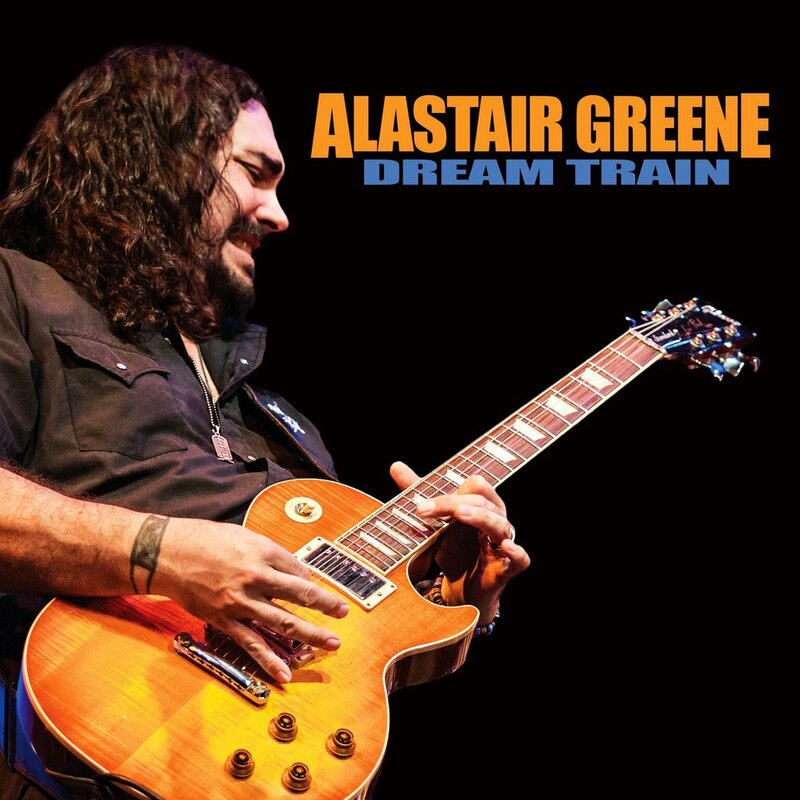 With recent performances at the Chicago Blues Festival and the Big Blues Bender in Las Vegas as well as recent tours filling in on guitar with Starship featuring Mickey Thomas, and many guest appearances with such luminaries as Eric Burdon, Walter Trout, Coco Montoya, Savoy Brown, John Nemeth, and Debbie Davies, it’s crystal clear,….. Alastair Greene's star is on the rise. Hot on the heels of Alastair Greene’s critically acclaimed 2017 release Dream Train comes his powerful new album, Live From The 805. Recorded in front of a sold-out hometown crowd in Santa Barbara, California, this album celebrates 20 years of Greene's blues rock power trio with 20 tracks, including original songs drawn from all 5 of his studio records as well as a few choice covers. 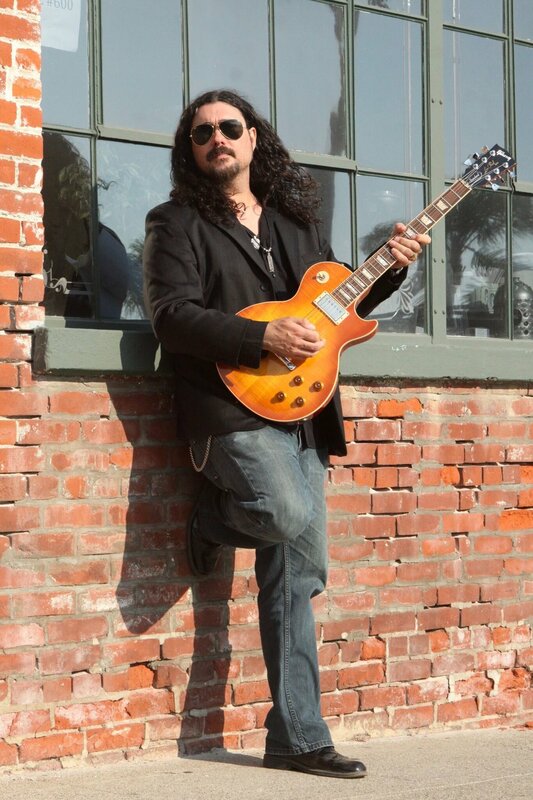 Alastair Greene has been hailed as one of the best blues rock guitarists of his generation with his band drawing comparisons to Gov’t Mule, ZZ Top, and Cream. 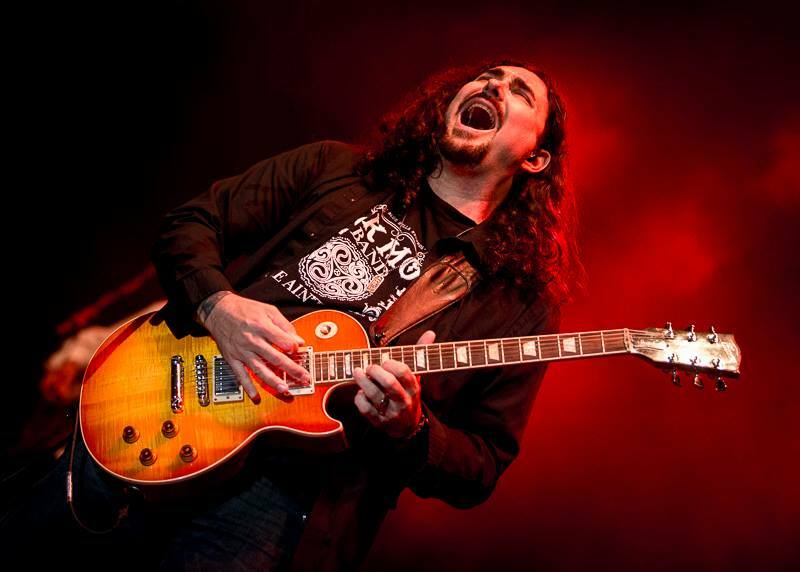 Live From The 805 will appeal to fans of Rockin’ Blues, Southern Rock, Jam Bands, and more. 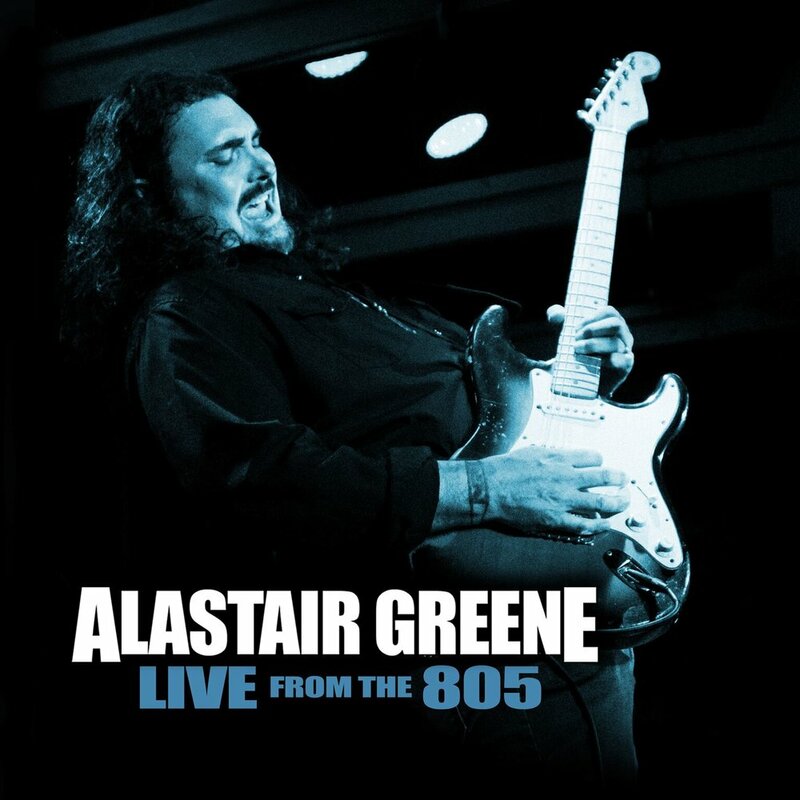 “Live From The 805 is a milestone live celebration of twenty years of rocking the blues for Alastair Greene and his cohorts. 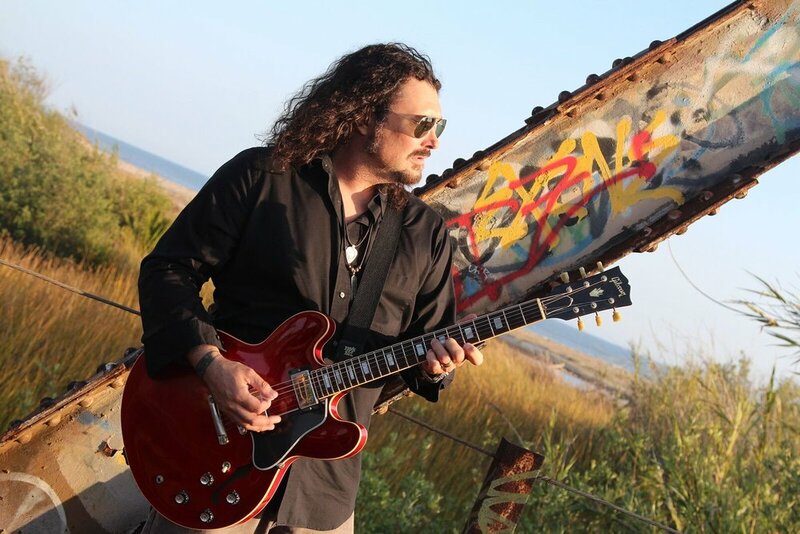 It's also another installment in his re-commitment to his own music after stepping down from seven years of adding a blues tinge to the Alan Parsons Live Project,continuing the story told in his most recent studio outing, Dream Train. While Alastair and the band have strong, obvious and impressive roots in the rock world, the twenty songs here, mostly bluesified updates and reprises from Alastair's accumulated discography, reflect Alastair's love and affinity for the blues and its offshoots with equal vigor and authority.Shadows of Albert Collins, Albert King, Howlin' Wolf and many other blues icons run through the music. Steve Morse - Deep Purple — "You’re a real pro, a great player. And you can sing!" Special guests include: DEBBIE DAVIES, WALTER TROUT, MIKE FINNIGAN, MIKE ZITO, and DENNIS GRUENLING. The Alastair Greene Band performed two full shows on two stages at one of the hottest new Blues events in the world, the Big Blues Bender in Las Vegas NV. 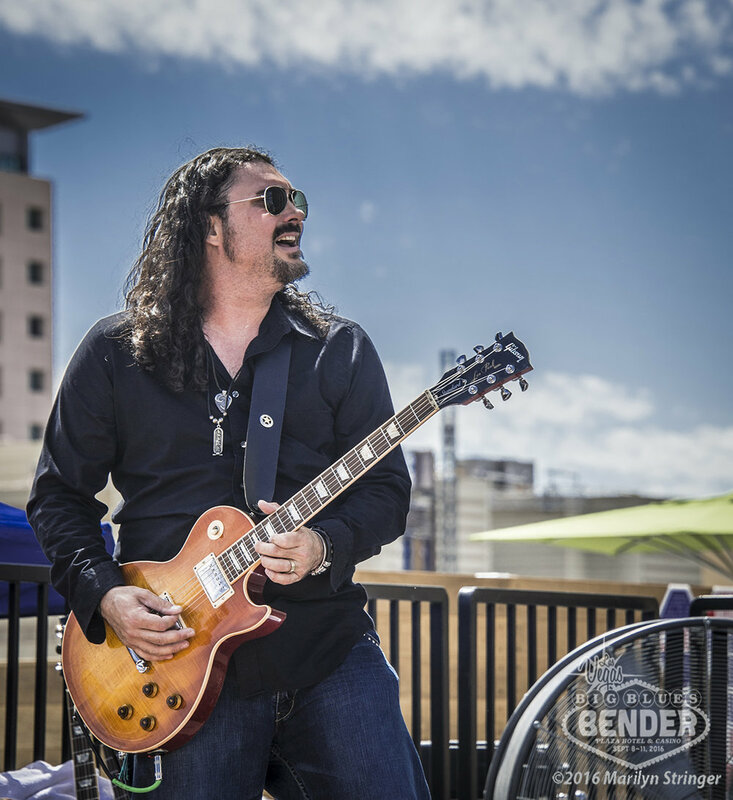 Alastair also served as the resident "guitar dude" for several pro-jams, as well as the Bender for HART benefit show which raised over $15, 000 for the Blues Foundation's HART fund, kicking off the official start of the Big Blues Bender. The nightly Bender Pro-Jams were led by sax-man Jimmy Carpenter who fronted the house backup band, the Bender Brass Band. Over the course of the Big Blues Bender, Alastair performed 4 days/nights with either his band or the Bender Brass Band, performing alongside: Bobby Rush, Bob Margolin, Bob Corritore, Anne Harris, Deanna Bogart, Mike Zito, Brandon Santini, Victor Wainwright, Annika Chambers, and Terri Odabi. ALASTAIR GREENE BAND HEADLINED THE 3 DAY NEW ORLEANS FESTIVAL IN FÜRTH, GERMANY IN FRONT OF AN ENTHUSIASTIC CROWD OF 5,000. THE ALASTAIR GREENE BAND PERFORMED AT THE JULIAN BLUES BASH. AFTER THEIR SET ALASTAIR WAS ASKED TO SIT IN WITH BRITISH BLUES LEGENDS KIM SIMMONDS & SAVOY BROWN. Alastair Greene Band – Official Video Single TROUBLE AT YOUR DOOR from the Album Trouble At Your Door on Eclecto Groove Records, Delta Groove Productions. NOME ZAYNE is a previously unreleased song written by Billy Gibbons and Tom Vickers that appears on the album DREAM TRAIN by Alastair Greene released on Rip Cat Records Oct 20th, 2017 Get DREAM TRAIN today! Alastair Greene has official endorsements with the following musical instrument companies: Hughes & Kettner Amplifiers, Seymour Duncan Pickups, Ernie Ball Stings, Mogami Cables, and Strymon Effects. 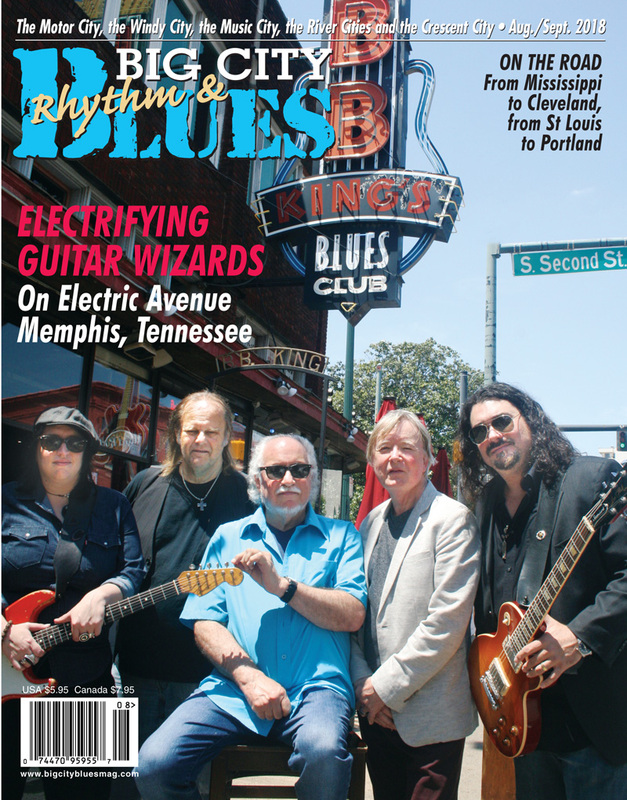 These endorsements include print ads in guitar magazines, social media posts, as well as personalized pages and inclusion on the official websites of these companies. 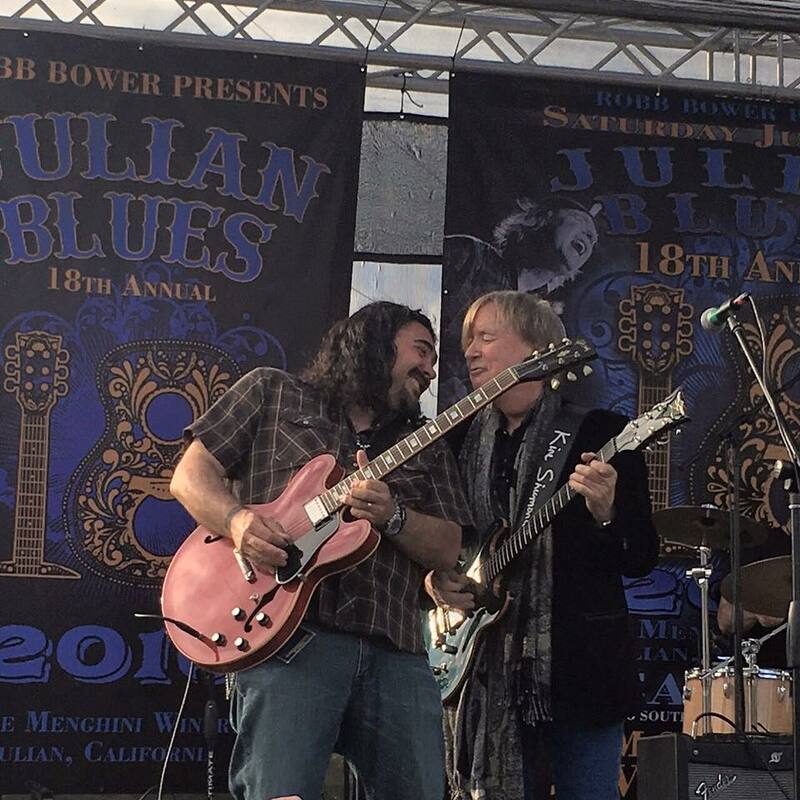 THE JULIAN BLUES BASH FEATURED KIM SIMMONDS & SAVOY BROWN AND THE ALASTAIR GREENE BAND. Alan Parsons Live Project - Short Video Montage featuring guitarist, Alastair Greene. Festival D'été de Québec, 50,000 fans.